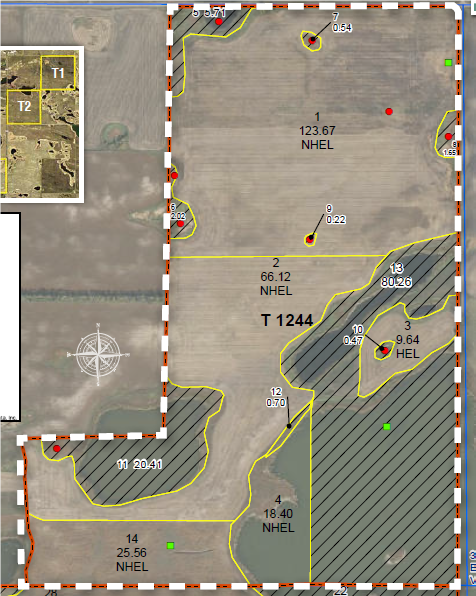 Benson County, ND Land Auction - 1,096.58± Acres - SOLD!! 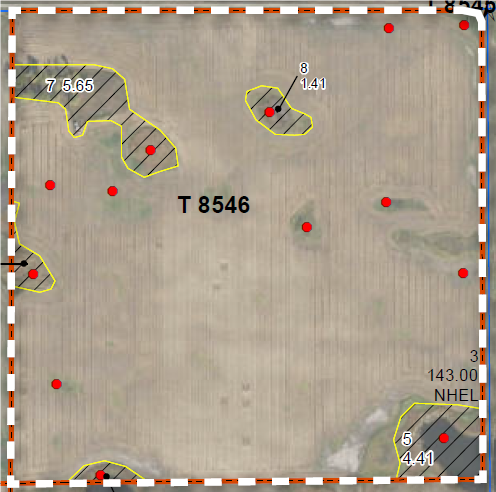 - Steffes Group, Inc. Benson County, ND Land Auction - 1,096.58± Acres - SOLD!! 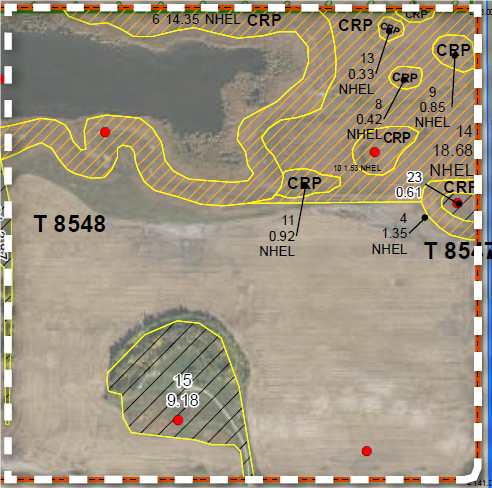 Benson County, ND Land Auction - 1,096.58± Acres - SOLD!! 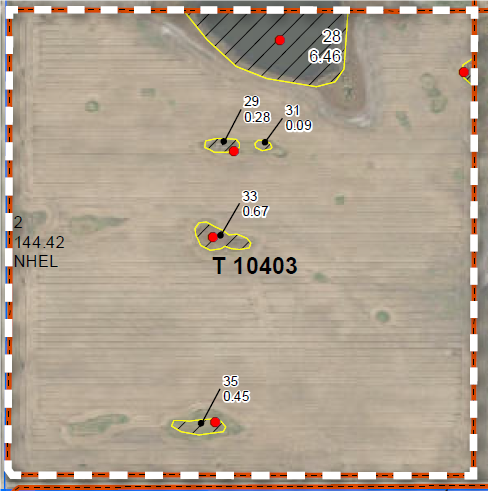 Land Located: From the JCT of ND Hwy 30 & 19 north of Maddock, east 4 miles on Hwy 19, north 3 miles on 55th Ave NE. Or from the JCT of US Hwy 281 & ND Hwy 19 at Minnewaukan, west 8 miles on Hwy 19, north 3 miles on 55th Ave NE. Wonderful opportunity to add a substantial amount of farmland to your farming operation! All the tracts are located within 3 miles of each other and access on all the tracts is gained from well-maintained roads. This land is being sold to settle the estate of the late Terence M. Clarke & is being offered in cooperation with U.S. Bank’s Farm & Ranch Management group. 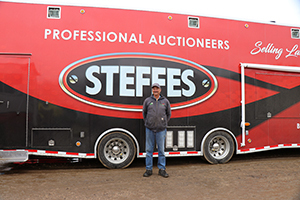 We invite you to join the Steffes Group & U.S. Bank for this noteworthy and exciting land auction. Tract Note: Square quarter with productive soils and good approaches/access. Tract Note: Square quarter located kitty corner from Tract 1. Productive soils and good access. Tract Note: Square quarter with a farmstead located in middle. 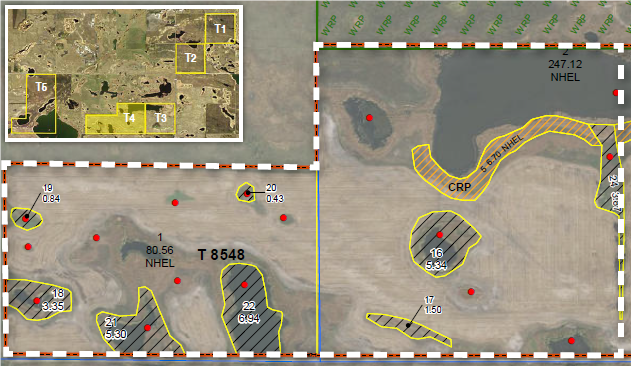 CRP income and opportunity to own a farmstead for an additional farm headquarters, hired help, or for a son/daughter involved in your farming operation. The buyer could also rent out as it has been for decades. Tract Note: Directly adjacent to the W of Tract 3. Tract Note: Large tract made up of approximately 60% tillable farmland. Great access being located adjacent to a well-maintained township road. 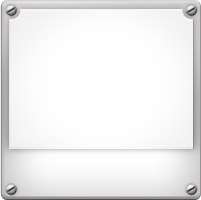 TERMS: Ten percent down upon signing purchase agreement with balance due at closing in 30 days.